Resimlerde görüldüğü gibi. Tavsiye ederim. 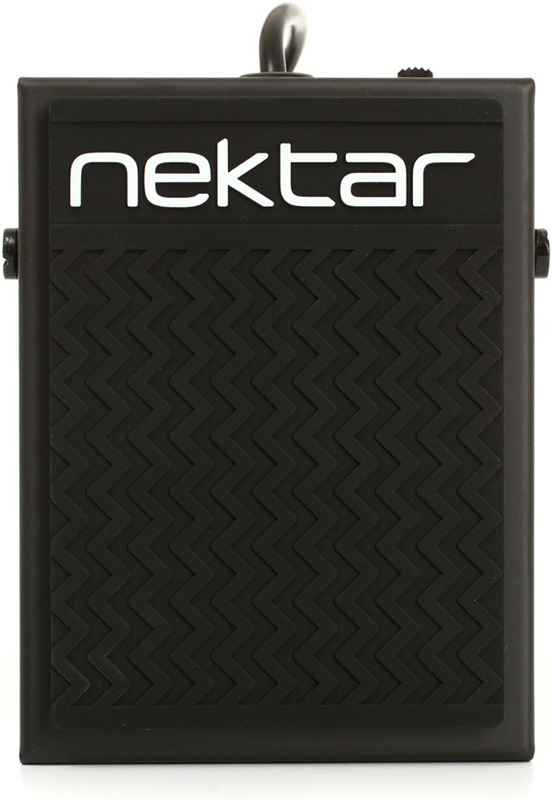 The solid, rugged Nektar NP-1 universal footswitch pedal is ready to withstand your worst abuse: kick it, jump on it, or toss it around - it can take it. Don't worry about compatibility; the NP-1's polarity switch ensures that it will get along nicely with all of your synths, keyboards, and digital pianos. 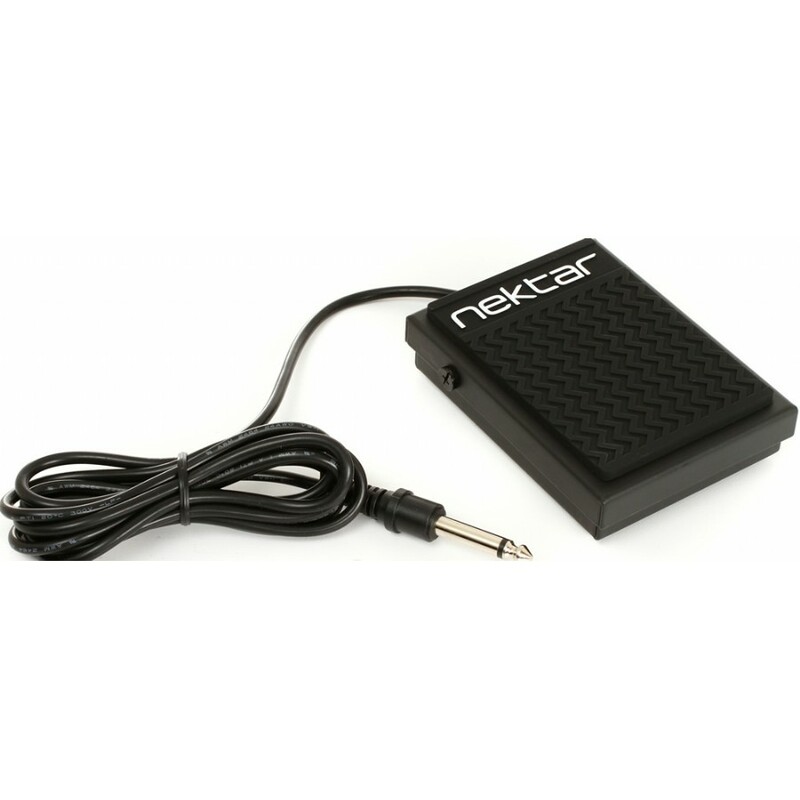 On top of that, rubber gripping keeps your pedal in place, while a 6 foot cable keeps your pedal where you want it. 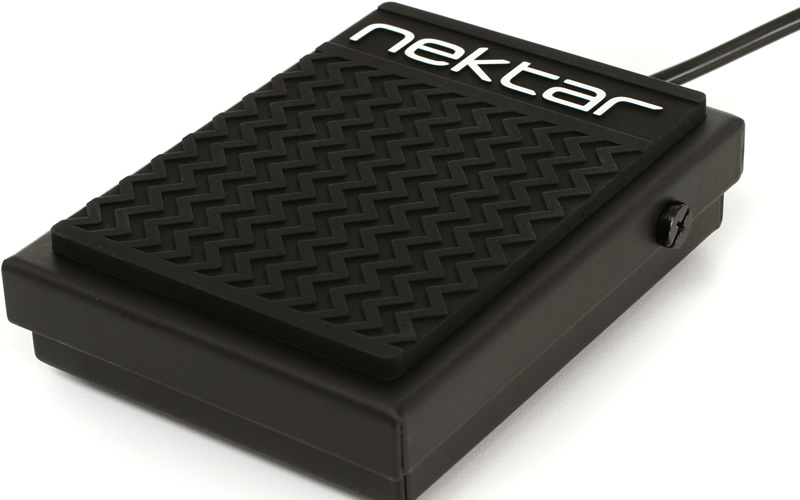 If you're looking for a great universal footswitch pedal at a budget-conscious price, check out the Nektar NP-1. Is your keyboard rig frustrating you? Sweetwater Sales Engineers receive ongoing training on nearly everything we sell. Give us a call, we'll be glad to help!